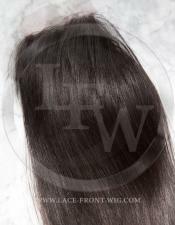 A lace closure is used to cover balding areas or thinning spots on the scalp. It is a perfect solution for those encountering any small specific area of hair loss. 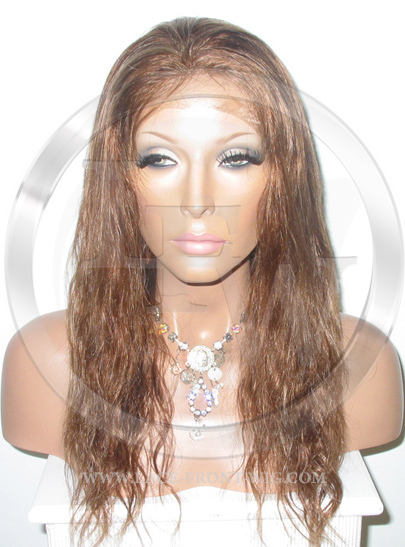 Additionally, it is made in the same fashion as a lacefront, but uses a 4 x 4 inch piece of French or Swiss lace as the base. Our closures are made with Indian Remy Hair knotted into the lace and cuticles aligned in the same direction to avoid tangling. 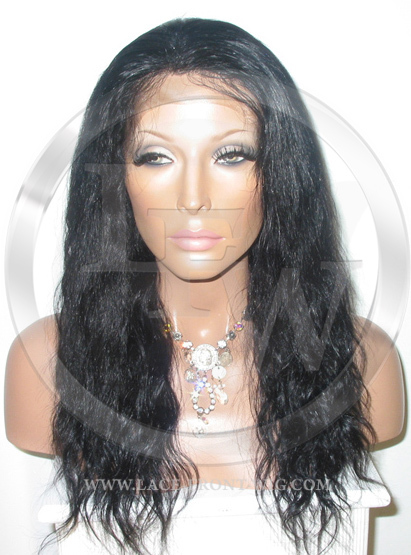 The lace closure is also made with bleached knots making this type of hairpiece invisible and undetectable. To learn more view our products below.